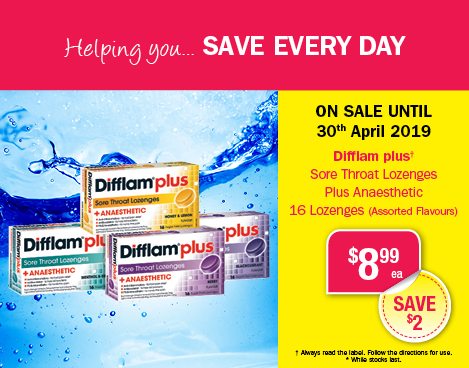 A compounding chemist offers patients and their doctors the ability to customise their medications to suit personal and individual needs. One of the most important benefits of pharmaceutical compounding is the wide range of delivery options available including; creams, lotions, ointments, gels, capsules, sublingual drops, troches, suppository, pessaries, sprays and lollipops, so that the personal preferences of each patients are met. 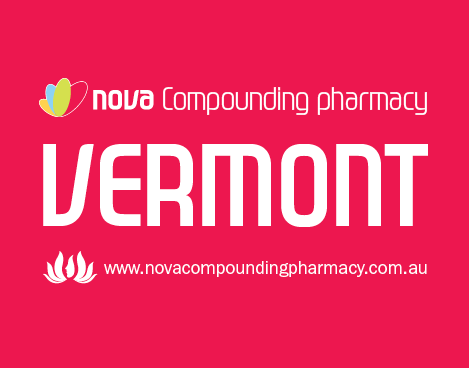 Healing Innovations Compounding Apothecary is located inside Nova Compounding Pharmacy in Vermont South. The apothecary is centred upon a philosophy which integrates the best of Eastern and traditional health and well-being methods with Western scientific advancements. We stay up to date in the latest in compounding education and work with General Practitioners, Dentists, and other health professionals to educate them on new products that may provide therapeutic outcomes for their patients. 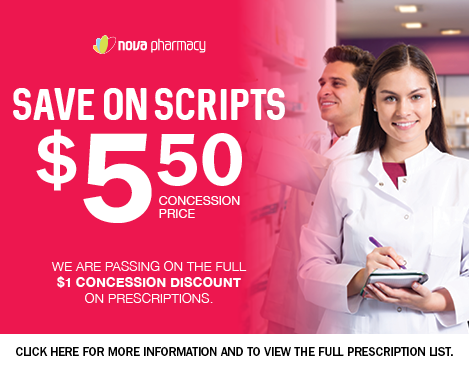 Read more about our Melbourne Compounding Pharmacy at the Nova Compounding Website. 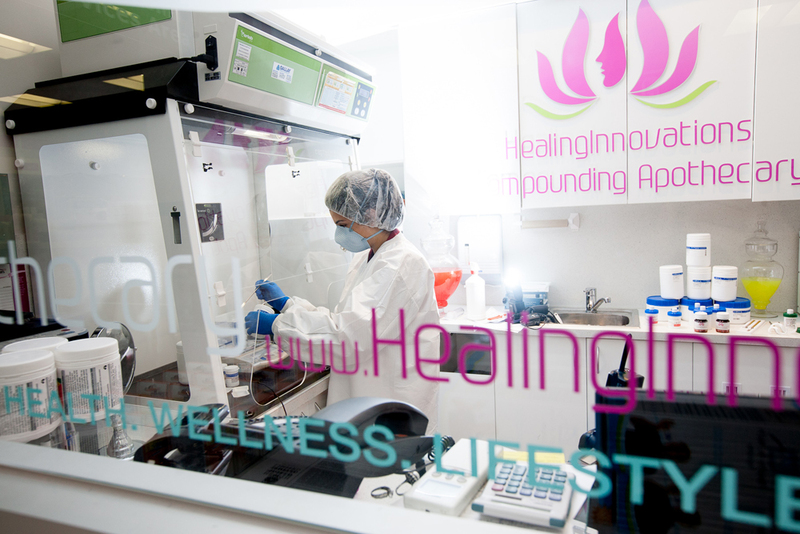 Our compounding team consists of qualified technicians and pharmacists trained extensively in pharmaceutical compounding. Our main compounding pharmacist is certified with the Australian Academy of Anti-Aging Medicine. We are members of PCCA (Professional Compounding Chemists of Australia). which has set the standard in compounding excellence.